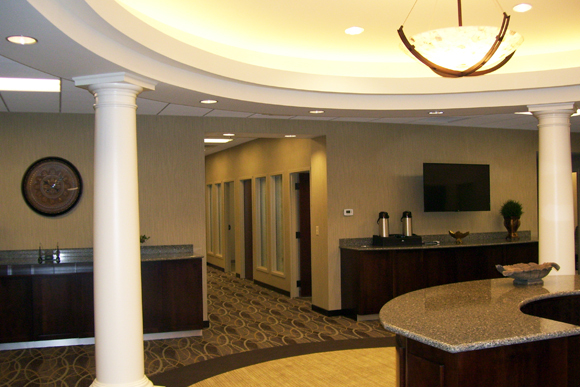 CBI was recently selected to design and build a new main office for Core Credit Union. 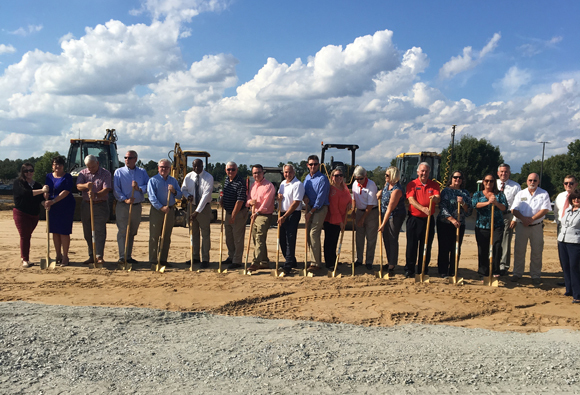 The 10,000 sf building will be located in Statesboro, GA. “I am excited and proud to be building our first facility in Statesboro which is home to my alma mater, Georgia Southern University,” said Tyler Williams, President of CBI. The project is currently in the design stages. 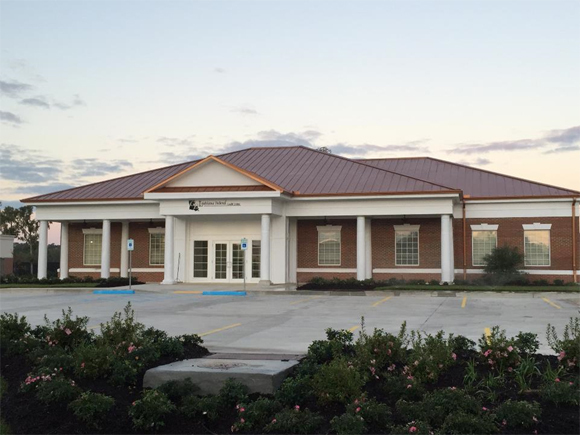 GP Louisiana Federal Credit Union’s new, 4,700 sf main office is almost complete and scheduled to open in the next month. 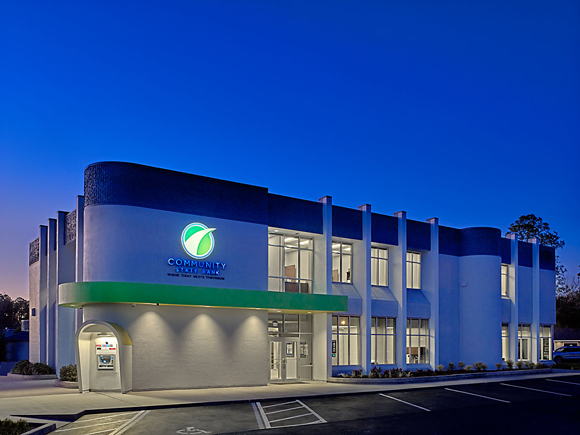 CBI designed and built the new facility which is located in Zachary, LA. 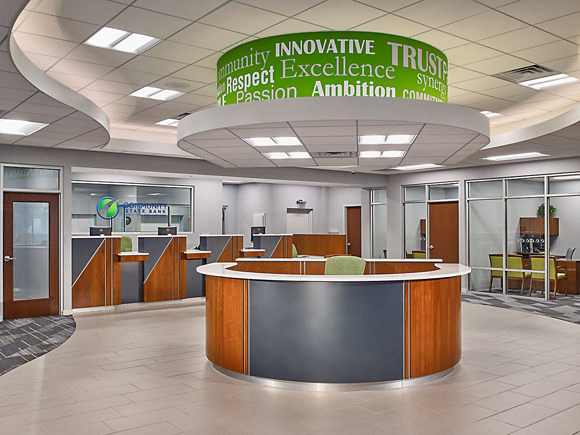 GP Louisiana Federal Credit Union is based in Zachary, LA, near the Georgia Pacific Pulp and Paper Mill it originally served. 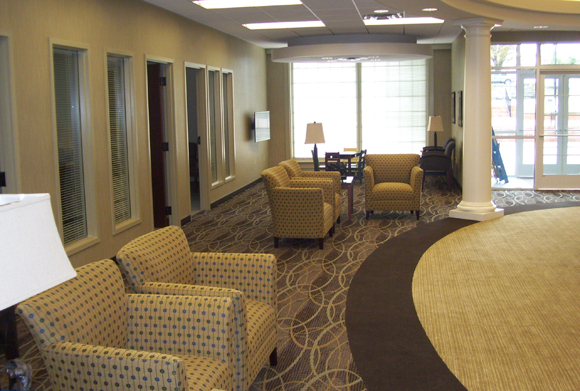 CBI was recently selected to design and build a new main office for the credit union in Zachary. 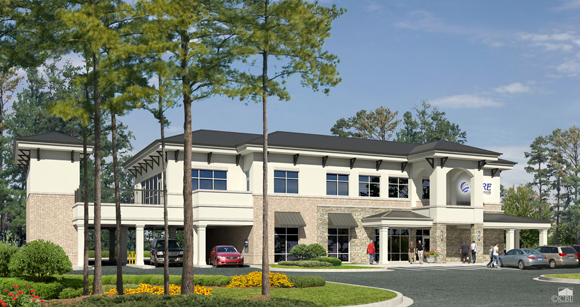 The 4,700 sf building will have a traditional exterior featuring a welcoming front porch with ceiling fans and rocking chairs where members can take time out to relax while handling their financial business. A nice outdoor pavilion to serve members and employees will also be included. 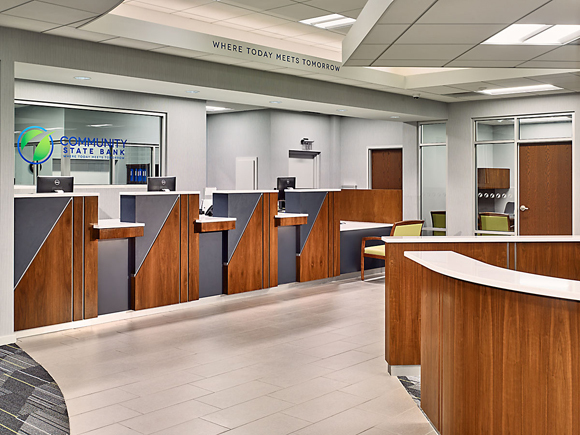 The facility’s interior will have a transitional design featuring an on-line banking center, a 4 person teller line, a board room and a waiting area with a coffee bar and TV for member convenience. 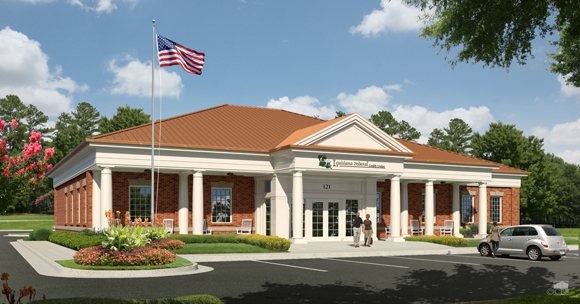 The building will also feature a drive thru with an ATM to give members added convenience. 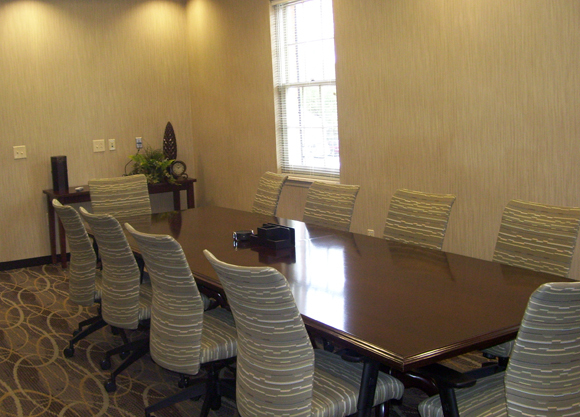 The new main office is slated to open in the 3rd quarter of 2015.